The new R-Class comes with a redesigned 3.5L V6 engine. The utilization of direct injection helps it makes 302 horsepower over last year's 268. The R-Class also got a new version of Mercedes-Benz' COMAND system. 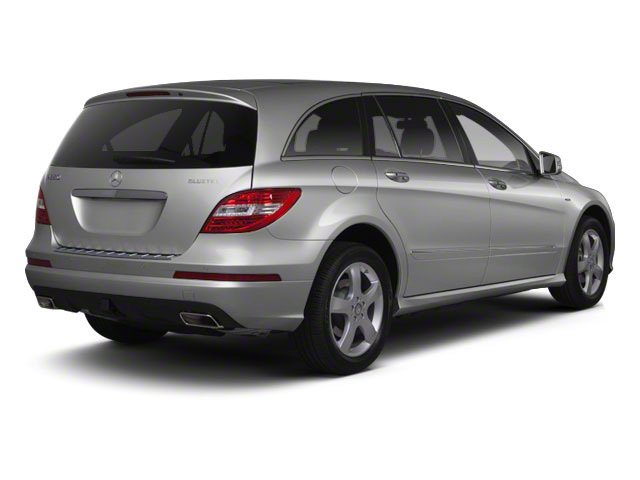 The R-Class comes in two trims: the R350 4MATIC and the R350 BlueTEC turbo-diesel. The R350 4MATIC comes with a 3.5L V6 gasoline engine offering 302 horsepower and 258 foot-pounds of torque. Mileage for this engine is estimated at 15 mpg city and 19 mpg highway. The R350 BlueTEC diesel features a 3.0L V6 turbo-diesel engine that makes 210 horsepower and an astounding 400 pound-feet of torque. Mileage for the BlueTEC is estimated at 18 mpg city and 24 mpg highway. Both engines come connected to a standard 7-speed automatic transmission and 4MATIC all-wheel drive. The suspension features a double wishbone setup in front and 4-arm multilink in rear. Comfortable seating for six is standard on the R-Class and a 7-passenger configuration is optional. There are up to 40 inches of space between the first two rows and up to 30 inches between the second and third rows. Standard equipment includes a leather-wrapped steering wheel, 19-inch aluminum wheels, power sunroof, performance tires, bucket seats, power driver's seat, fog lamps, privacy glass, anti-theft system, brown maple woodgrain interior trim, trip computer, wireless cell phone hookup and interior cargo shade. COMAND screen-driven menu system with enhanced voice control, 6.5-inch color screen, Bluetooth interface and SD memory-card slot is also standard equipment. A full range of safety features come standard on the R-Class, including 4-wheel vented anti-lock disc brakes, side airbags for the first and second rows, side-curtain bags for all three rows, electronic stability control with rollover sensors, an advanced tire pressure monitoring system and a trailer stability assist feature. The R-Class also comes with the Mercedes-Benz PRE-SAFE system standard, which tightens seat belts, adjusts seats and prepares the vehicle to be more 'flexible' in the event of an impending accident. Mercedes-Benz 'Post-Safe' system is also standard, which unlocks the doors and shuts off the engine and fuel system after an accident. Available options include a navigation system, a high-end harman/kardon surround sound system, satellite radio, mirror memory, rear parking aid, rear-seat entertainment system, power liftgate, backup camera, keyless remote start, high-definition radio, power folding mirrors, hard disk drive, panoramic roof and heated seats. 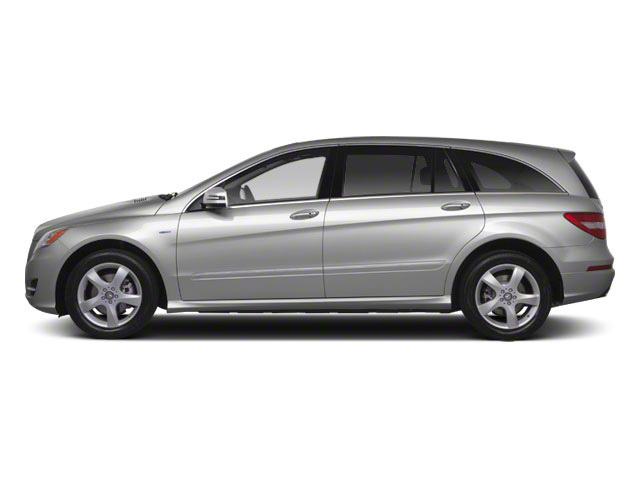 The Mercedes-Benz R-Class is a vehicle that is part-SUV, part-crossover and part-minivan. The R-Class is unique in its class. It features a tremendous amount of interior space, and it's one of the few vehicles with a third row that allows the vehicle to accommodate up to seven adults in posh comfort. 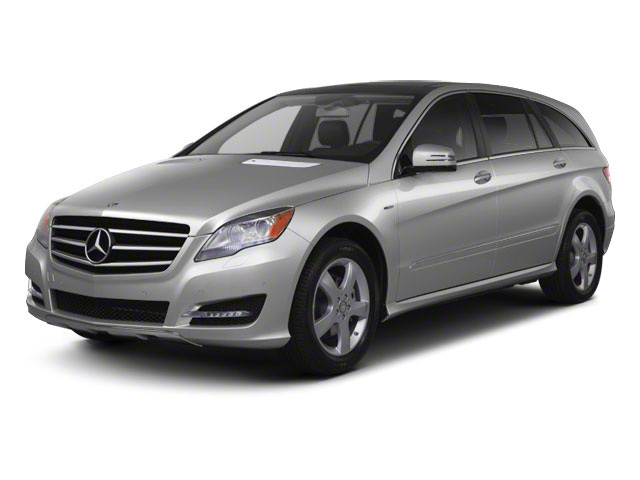 It comes with all-wheel drive standard on all models and an efficient BlueTEC diesel is available.